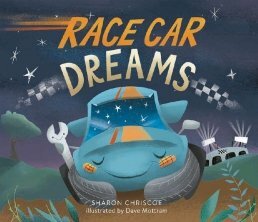 A little race car settles down after a long, tiring day in this new going-to-bed book for little ones into all things automobile. 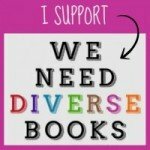 It’s a quick read with approximately 200 words but it’s packed with cuteness! Adorable illustrations accompany the quiet rhyming text as the race car gets ready for bed and has sweet dreams. I’d highly recommend this book as a fun alternative to any animal-themed bedtime books. It’s sure to be a much requested going-to-bed story. 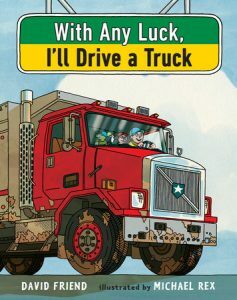 This is a clever, witty book written from a young boy’s perspective about when he learned how to operate several trucks and big machines. It’s hilarious how the author gets you believing that at such a young age, this boy is using a cement mixer, backhoe, 18-wheeler … you name it and this boy has probably operated it! You come to find out they are all toy trucks he’s operated and his room is like a parking lot, but when he grows up he’d love to drive a truck. Great rhyme teaches about various large trucks, and wonderfully bold and bright illustrations make this book one of my new favorites! 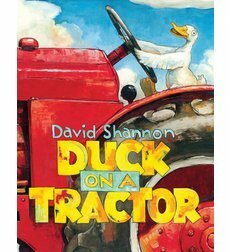 Duck gets on a tractor, after all he rode a bike before! 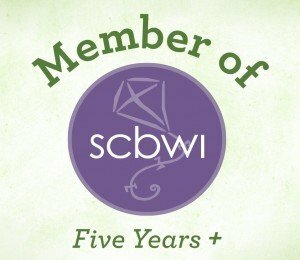 After pressing a few petals and trying various things he turned a “shiny little piece of metal by the steering wheel.” Pretty soon all the farm animals are hopping on for the ride, saying their regular animals sounds by thinking something different. The animals end up going onto the main road past the diner and it’s such a sight to see that nobody can quite believe all those animals are on a tractor. Yet once the diner crowd goes outside there’s no trace of the animals. The farmer must have just left the tractor on! 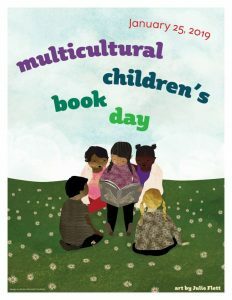 Another great book from David Shannon with spectacular illustrations that are sure to enthrall kids ages 4-8.